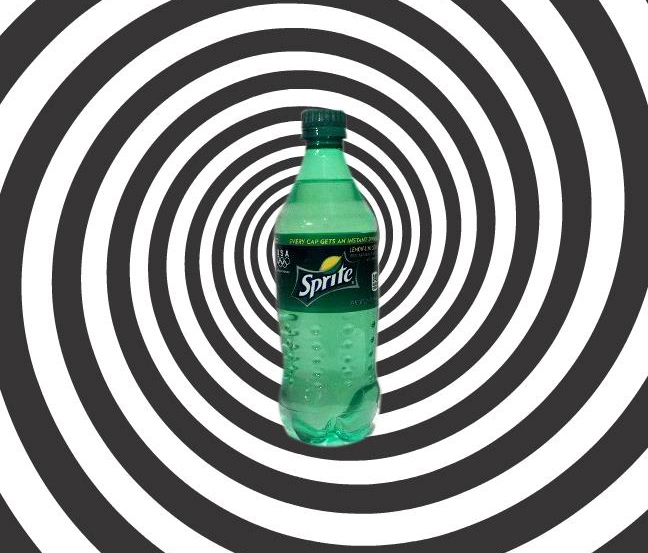 Is Sprite the cure for your hangover woes? Hungover? New research suggests you may want to reach for a can of Sprite. A study published in the September 2013 issue of Food and Function showed that chemicals in the non-caffeinated beverage can halt that awful next-day feeling. While drinking too much alcohol could certainly lead to a hangover, the booze itself isn't the culprit -- it's how it's broken down. The authors point out that when the liver processes alcohol (also known as ethanol) it creates several chemical byproducts. One is called acetaldehyde, which causes the feelings of a hangover. Acetaldehyde eventually turns into acetate, which does not cause hangover symptoms and can provide some benefits like extra energy. The Mayo Clinic cites additional reasons that alcohol can cause hangovers, including the beverage's ability to cause your body to produce more urine -- which in turn makes you dehydrated -- and to trigger an inflammatory response from your immune system. Alcohol is also known to irritate the lining of your stomach, cause blood sugar to fall and expand blood vessels, leading to headaches. It also makes people sleepy and reduces their quality of sleep. There's also the possibility that ingredients in alcohol that give it flavor called congeners, also add to that hangover. The researchers focused on how to stop acetaldehyde from lingering in the body for too long. They believed that if they manipulated alcohol dehydrogenase (ADH), an enzyme that turns ethanol into acetaldehyde, and aldehyde dehydrogenase (ALDH, which turns acetaldehyde into acetate), they could shorten the time it took acetaldehyde to turn into acetate, essentially cutting the time the person was hungover. The researchers tested 57 different beverages including Huo ma ren (a hemp-seed based beverage), various teas and different carbonated drinks. Herbal teas were observed to slow down the process. However, Sprite and soda water were shown to speed up ALDH activity, which would theoretically curb the hangover. Edzard Ernst, a medical expert at the University of Exeter in the U.K., told Chemistry World that the study was intriguing, but cautioned that people shouldn't start stocking up on Sprite if they are going out on the town. "These results are a reminder that herbal and other supplements can have pharmacological activities that can both harm and benefit our health," Ernst said. This isn't the first scientific analysis of a hangover cure reported this year. Dr. Alyson E. Mitchell, a food chemist at the University of California at Davis, looked closely at the New Orleans-based hangover cure, Yak-a-mein soup. She found, for example, eggs in the soup help clear acetaldehyde from the body.